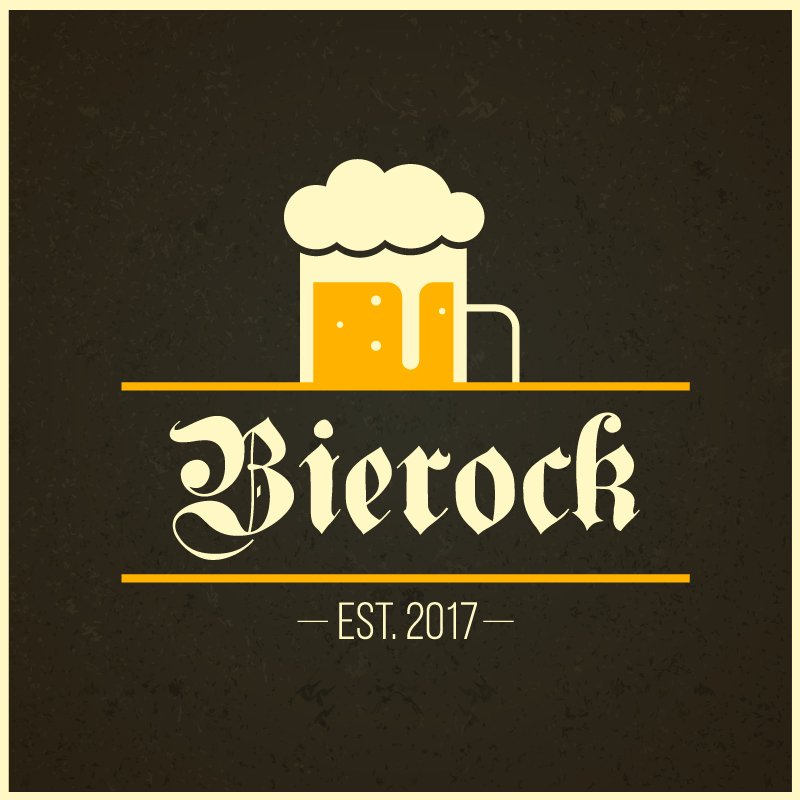 Bierock will be a craft beer bar located in Madison, Wisconsin. Great, now what the f@&% is a bierock? Perhaps surprisingly, the name has nothing to do with beer. 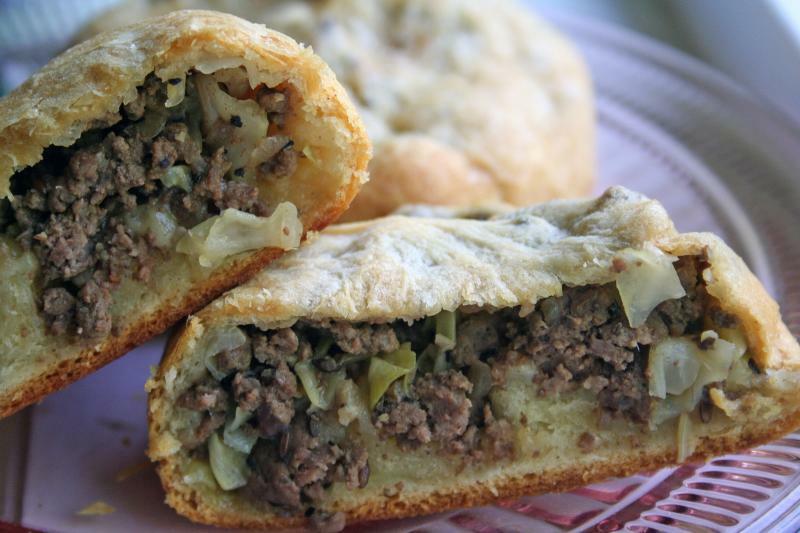 A bierock is the signature item on our menu: a savory pastry filled with beef, sauerkraut, onion, cheese and seasoning. It's a family recipe of our owner Amanda Carriveau, one brought to America by Volga-German immigrants, popular in the Plain states like Kansas and Nebraska. Amanda will manage back-of-house operations while Brian will run the front-of-house. We're raising start-up capital to obtain a small business loan, which will be used to lease a property and purchase equipment. The loan will cover the bulk of the expenses. Your donation will cover the equity needed to secure the loan. As we start from scratch, our loan will cover just about everything from big-ticket items like the oven, griddle, freezer, refrigerator, the bar, tables and chairs, decor, insurance, computers and cash registers to the most important part–our intial inventory purchase of food and drink! Bierock will be located on the near east/north side of Madison. We'd love to tell you the exact address but unfortunately can't make any promises on the locale until funding is finalized. We have designs set on achieving our fundraising goal by Apr. 30 and the doors of our business opening before the end of the calendar year. Our mission is to create a Madison institution, the type of neighborhood tavern you'll bring your family and friends to have a drink, eat great food, be comfortable and enjoy conversation. And your donation will help us fulfill that dream. We're not looking for handouts. We've created a great list of reward levels, many of which you'll be able to enjoy on premise. So please explore and thank you for your generosity! And in the meantime, visit our website at BierockMadison.com for more information. 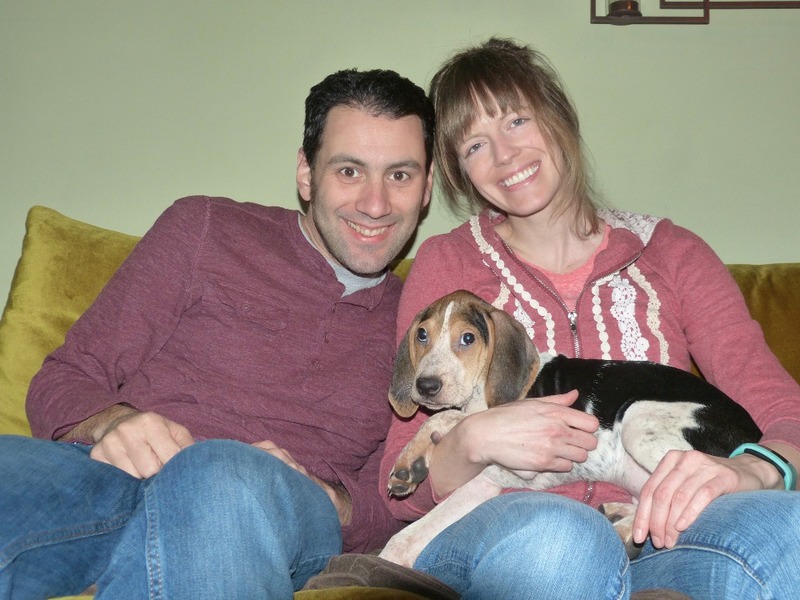 Thanks from Brian, Amanda and Bierock's new mascot, Kevin! *Rewards will be sent after we secure our small business loan. We'll make sure to keep you updated! Well, it's official. 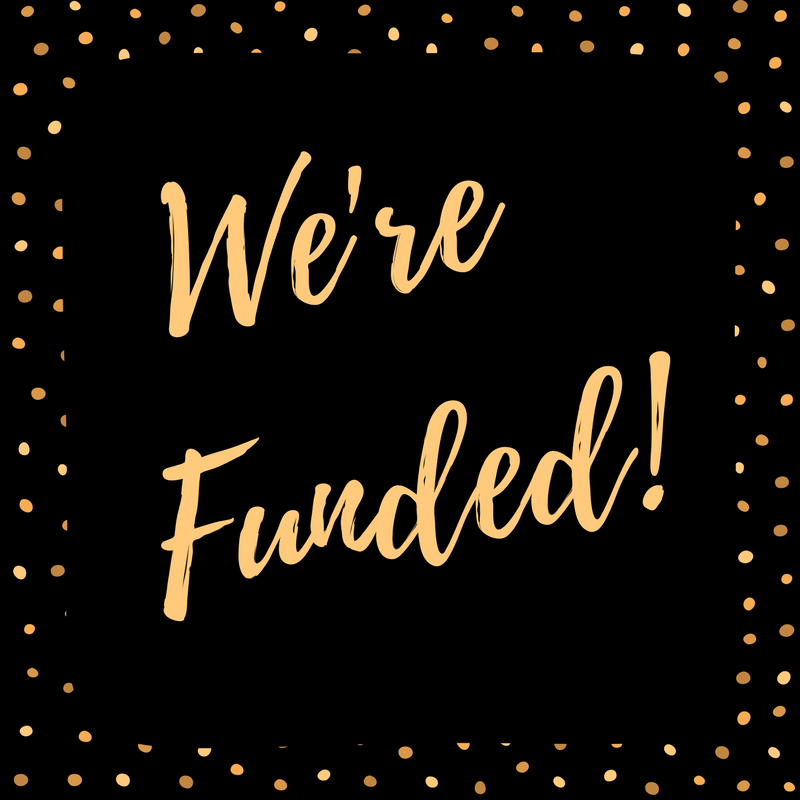 We're funded as of Thursday when we were approved for a commercial loan. Bierock will be coming to life. Thanks for all of your support. We will fulfill our rewards by the time we open, which is looking like spring of 2018. There's lots of little steps still to take such as closing on the loan, signing the lease, finding contractors, obtaining a liquor license, etc., etc. But the biggest hurdle has been cleared. Thanks again for your support. Good news! After months of negotiation, Bierock finally signed a letter of intent to lease a property in Madison, Wis. on Oct. 31. While non-binding, this was a necessary first step in order to go in front of a loan committee, which we will do on Nov. 15. By that date, we will find out if we are fully funded or not, and we're hopeful that we will be. If and when that happens, we'll share the address of the property and what happens next. We're excited about what comes next and will know more in just two weeks. So keep your fingers crossed! Following our second full weekend since starting our campaign, we've now raised over $2,000 for an average of roughly $1,000 per week. We have a self-imposed deadline through the end of April, so hopefully we'll continue going strong through then. Thanks so much for all your support. Over the weekend, we received five more donations to our Bierock campaign. Thanks to all who shared in our goal. We appreciate the support, and we keep pushing on. 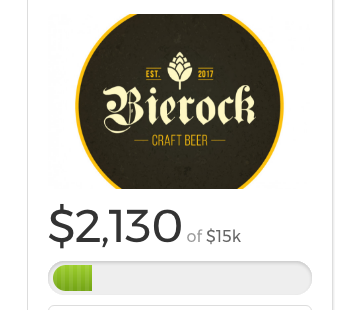 Donate this amount and become a founding member of Bierock with recognition on our website and personal mention on the Railbird Central podcast. Get all of the above plus a hand-written thank you card and a Bierock bumper sticker to display your love for your favorite new bar! Get all of the above plus a stylish Bierock t-shirt that will be the envy of everyone you see. Get all of the above plus a pint glass emblazoned with the Bierock logo to call your own, a free fill-up of your choice on site and a bierock to eat. Double everything: bumper stickers, t-shirts, pint glasses, fill-ups and bierocks. 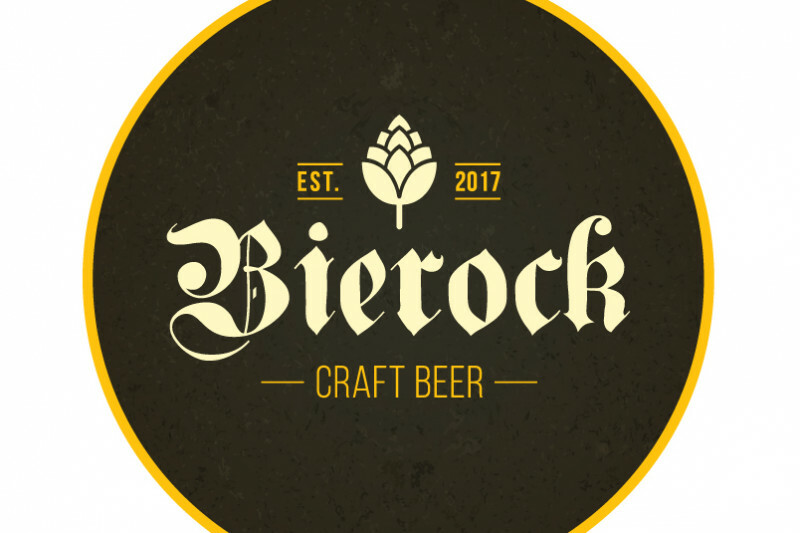 Get all of the above plus your own personal half liter mug at Bierock, filled at the price of a pint for one full year after the opening. And keep the mug! Get all of the above plus a meal for four at Bierock on the house. All you can eat bierocks and appetizers and up to four pitchers of beer. Get all of the above plus your own personal closed-door party for you and a dozen friends. Includes a half barrel of beer and buffet-style meal. Best of luck to you Brian. Looking forward to seeing the finished product.